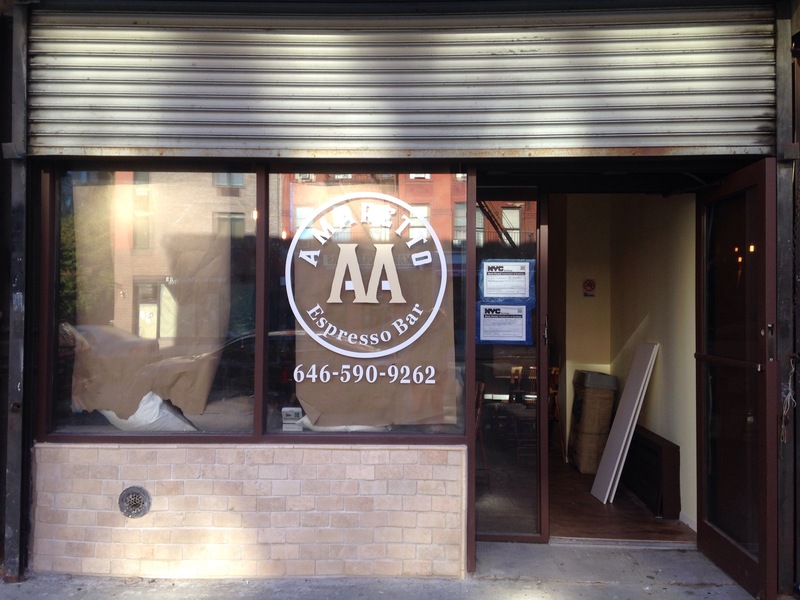 Amaretto Espresso Bar coming to Harlem’s restaurant row | HarlemGal Inc. This entry was posted in Amaretto Espresso Bar Harlem, Cafe, drinks, Frederick Douglass Blvd., Harlem, Harlem bloggers, Harlem blogs, Harlem Restaurant Row, Harlem restaurants, restaurant row and tagged Amaretto Espresso Bar Harlem, Harlem. Bookmark the permalink. 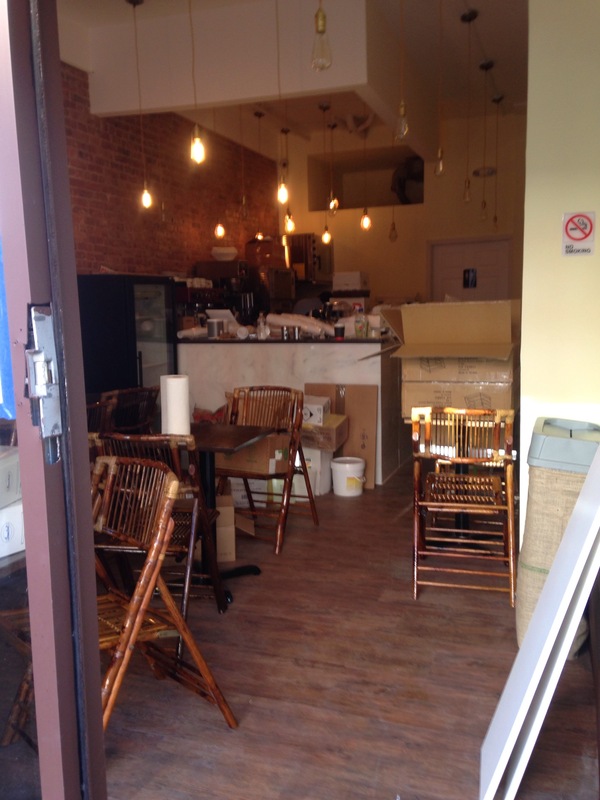 COULD THEY STOP PUTTING UP THE SAME BUSINESSES ON THE SAME DARN STRIP OF HARLEM? SOME OF US WOULD LIKE MORE THAN A DUNKIN DONUTS! !